This price refers to our cheapest airport parking product available at Manchester Airport within the next 61 days, at 12am on 24/04/2019.The quoted price today is from 24/06/2019 to 01/07/2019 at 12am searched for on 24/04/2019 and is the total cost for these 8 days. At BCP we only sell trusted operators and official airport parking so you can book with peace of mind that all of our Manchester airport terminal 3 parking options are equipped with top notch security features, boast hassle-free parking procedures and offer excellent value for money. 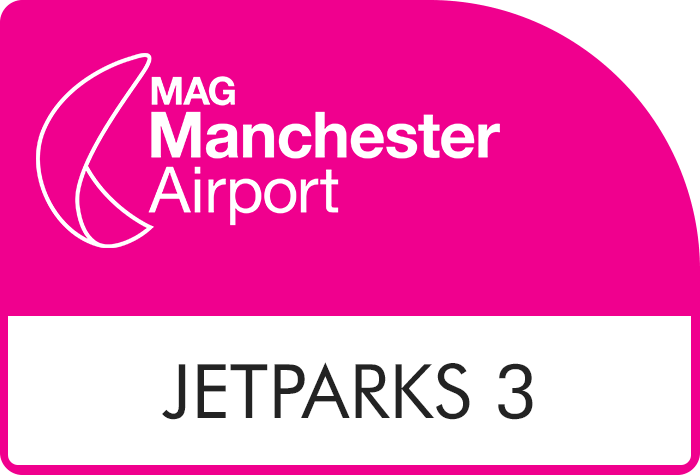 From budget Park and Rides to car parks within walking distance, we have the parking at Manchester airport terminal 3 to suit every traveller and budget. Enter your dates above to check availability and book your space today. All of our packages are protected by our Price Protection policy. At BCP we're proud to offer the very best rates on the very best Manchester airport terminal 3 parking. All of our packages are covered by our Price Protection policy so you can book with confidence that you're getting the most competitive prices on popular packages such as Jetparks, Multi Storey and Long Stay parking. For all the money-conscious travellers, looking to keep their parking at Manchester airport terminal 3 low-cost, we would recommend starting your search looking at our range of trusted and hassle-free Park and Rides. These packages offer the cheapest prices throughout the year, even during peak periods. Rest assured that the bargain rates aren't a reflection of the service quality, it's more to do with distance to the terminal. So, if you don't mind spending a few minutes on a transfer bus, in order to save some serious pounds, a Park and Ride would be ideal. How to get the best Manchester airport terminal 3 parking deals? Book in advance: One of the easiest ways to ensure you're getting the best possible prices on your parking at Manchester airport terminal 3 is to pre-book. The earlier you book the more likely you are to save! There's pounds to pocket even if you book the day before you're due to fly. Super Saver Deals: Our Super Saver deals are non-flexible which means once bookings have been confirmed they can't be cancelled or amended. As a result, however, we are able to offer exclusive low rates on these packages. We recommend our Super Saver deals for travellers who are on the hunt for a bargain and know their plans are set in stone. Check out our price table below and see how much you can save on your parking at Manchester airport terminal 3 when you book in advance with BCP. Please note: prices quoted are for 8 days parking and subject to change throughout the year. We have an excellent range of official parking at Manchester airport from fuss-free Park and Rides for thrifty travellers, to car parks within walking distance for those prioritising speed and convenience. 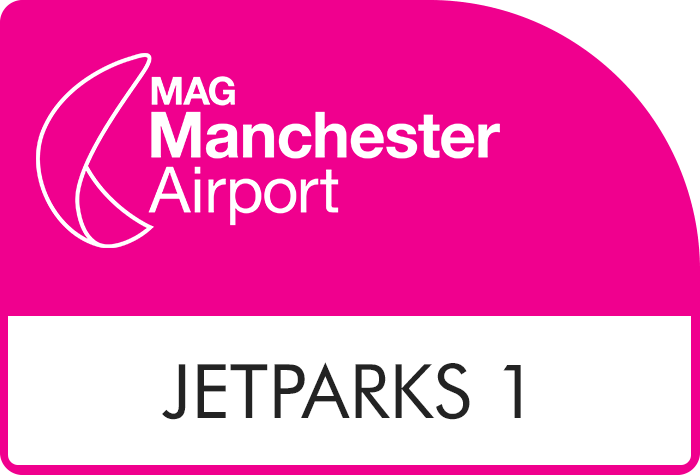 If you're looking for Manchester airport terminal 3 parking that offers top notch security and hassle-free procedures on a budget, look no further than Jetparks and Long Stay T1 & T3. 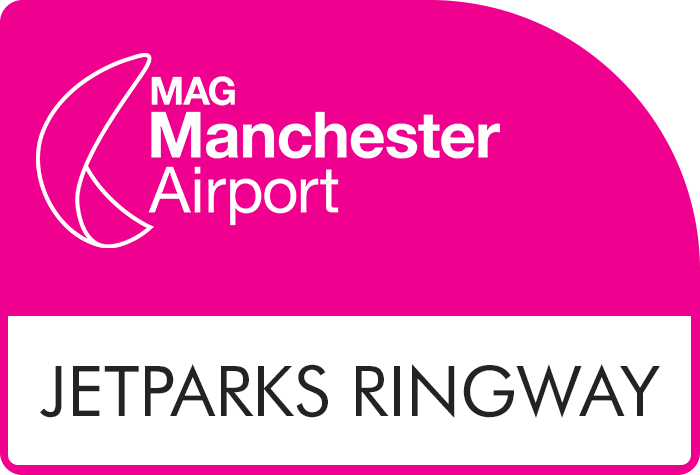 All official car parks at Manchester airport are equipped with security features including perimeter fencing, entry and exit barriers, CCTV, and regular staff patrols so you can jet off with peace of mind your car is in good hands. And despite boasting bargain prices you won't have to make any compromises on convenience as all options have quick and easy transfers to terminal 3. Jet Parks 3 is a popular choice with our customers for its fuss-free parking procedures and low prices. Simply park up, keep your keys and hop on the free transfer bus to T3 - you'll be at check-in in 10 minutes. 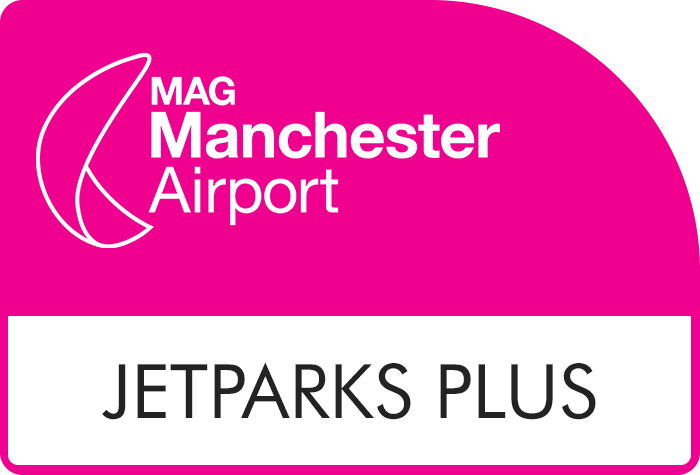 Jet Parks Ringway boasts some of the cheapest parking prices at Manchester airport, along with a speedy 4 minute transfer to T3 on the free shuttle bus. Both Jet Parks 1 and Jet Parks 2 are firm favourites with travellers and it's easy to see why. They consistently provide a reliable and easy service with free transfers to T3 that take just 5-12 minutes. For a little bit extra, park within the airport grounds at the Long Stay T1 & T3 car park and enjoy a simple 4-5 minute transfer to terminal 3. Similar to Jet Parks the parking procedures are nice and easy; park up, hold onto keys and catch your transfer to check-in. One of the quickest and easiest way to park at Manchester airport is at the Multi Storey T3 car park. There's no need for transfers so you can glide through to check-in without any fuss. 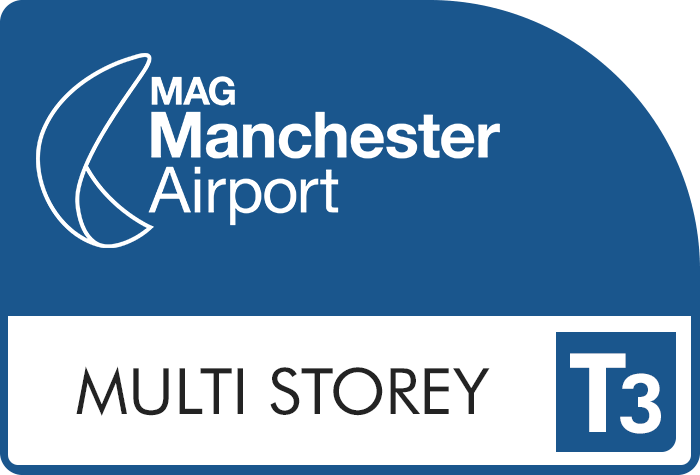 For Manchester airport terminal 3 parking that offers unbeatable convenience look no further than the Multi storey car park. Located right on the terminal doorstep there's no need to worry about transfers - you're just a couple of minutes walk away from check-in. It's also a fantastic option if you like to stay in control of your parking; you choose your space and keep hold of your keys. Parking at Manchester airport terminal 3 doesn't get much easier than with the official Meet and Greet service. A professional driver will park your car for you while you stroll to check-in. For a truly stress-free airport experience be sure to consider Meet and Greet parking. Simply drop your car off outside terminal 3, in the designated area, where a professional driver will be waiting to take care of the parking. They'll take your car to be parked in a nearby car park, while you stroll to check-in. When you're back at Manchester airport and keen to hit the road as soon as possible you'll be pleased to see your car waiting right outside T3. In no time at all you'll be on your way home. It's as simple as that. Parking outside the airport grounds is a brilliant option for any money-savvy travellers as they often throw up bargain prices throughout the year. We only sell reliable and quality operators so you can book with peace of mind that you're not just getting great prices you're also bagging comprehensive security for your car and hassle-free procedures. For convenience on a budget be sure to consider APH Park and Ride. All the parking is done for you by one of the professional team, meaning you can make your way to terminal 3 in super quick time. Shuttle buses to T3 run every 10-15 minutes around the clock, take just 5 minutes and are included in the cost. Rest assured your car will be well looked after while you're away - the car park has award winning security with features including CCTV, 24 hour patrols, entry and exit barriers. While there aren't any car parks with the name "Short Stay" at Manchester airport terminal 3, there are a variety of parking options available that would be perfect if you only need to park for short periods e.g. if you're picking up or dropping off passengers. If you're dropping someone off there's space to pull directly outside terminal 3 where you can park, free of charge, just long enough to unload luggage and say your goodbyes. If you feel you might need longer be sure to consider the Multi Storey T3 car park where you can park for 30 minutes for £4.00. 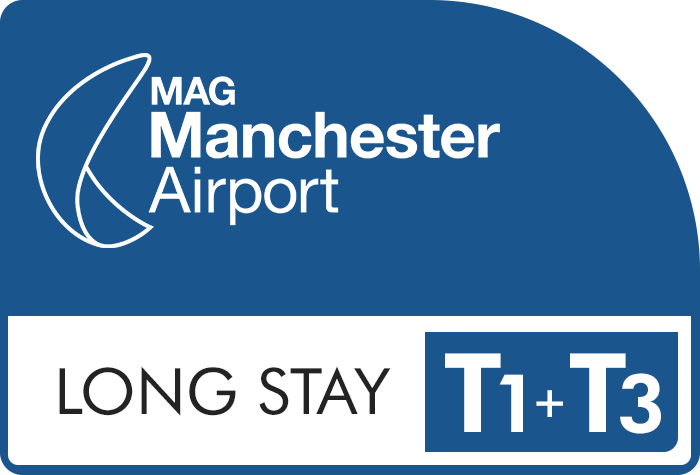 If you're on pick up duty and looking for arrivals parking at Manchester airport terminal 3, the designated T3 Arrivals car park is just what you need. It's conveniently located just a short walk from the terminal, ensuring it's quick and easy to meet your passenger/s at Arrivals. Please note you can't book T3 Arrivals parking in advance with BCP - you'll need to pay at the car park. Please be aware: If you stay longer than 2 hours in the T3 Arrivals car park you will incur a £50 per day charge. All of our Manchester airport terminal 3 parking options are suitable for disabled travellers. We would particularly recommend Meet and Greet T3 or Multi Storey T3 since neither require a transfer to the terminal. With a Meet and Greet your car will be parked and returned to you by a professional driver and with the Multi Storey car park there are blue badge spaces available and you're just a short walk away. Park and Rides including all the Jet Parks car parks, Long Stay 1 & 3, and APH run transfer buses that are accessible for wheelchair users. 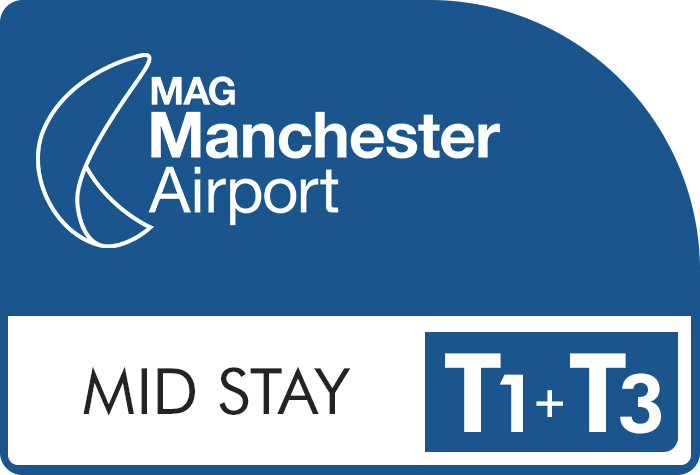 We have a brilliant range of Manchester airport hotel and parking packages for terminal 3, ideal if you've got an early flight out or a late flight back. Not only are they great for easing stress, they're incredible value for money - you're guaranteed to pocket more pounds when you book your parking and hotel combined, compared to booking both separately. Clayton hotel (formerly Bewley's) with secured parking - From the hotel to terminal 3 it's just a 2 minute shuttle ride or a 8 minute walk. With this package your transfer is included and your car will stay securely parked in a nearby facility. Crowne Plaza hotel with secured parking - Walk to check-in in 6 minutes or catch the free shuttle bus which takes just 2 minutes to reach terminal 3. For the duration of your trip your car will stay in a nearby, secured car park that's equipped with CCTV and has regular patrols. Hilton hotel with secured parking - Getting from the Hilton to T3 is ultra simple; the hotel operates an on-demand, free shuttle that runs around the clock and takes just 4 minutes to reach the terminal. When it comes to parking, your car will likely stay in the hotel's top notch car park, however it may need to be moved to a secured facility nearby so you'll need to hand in your keys to reception. Cresta Court hotel with parking at Long Stay T1 & T3 - Leave your car in the hotel's car park for free overnight then, on the morning of your flight, drive to the Long Stay T1 & T3 car park (which will take around 15 minutes). Park up and hop on the complimentary shuttle to terminal 3 - you'll be there in just 5 minutes. Airport Inn with parking at Long Stay T1 & T3 - Park for free overnight at the hotel then, the following morning, make the 10 minute drive to Long Stay. Leave your car in the secured on-site car park for the duration of your trip. To get to T3 catch the free shuttle bus - it runs around the clock and only takes 5 minutes.